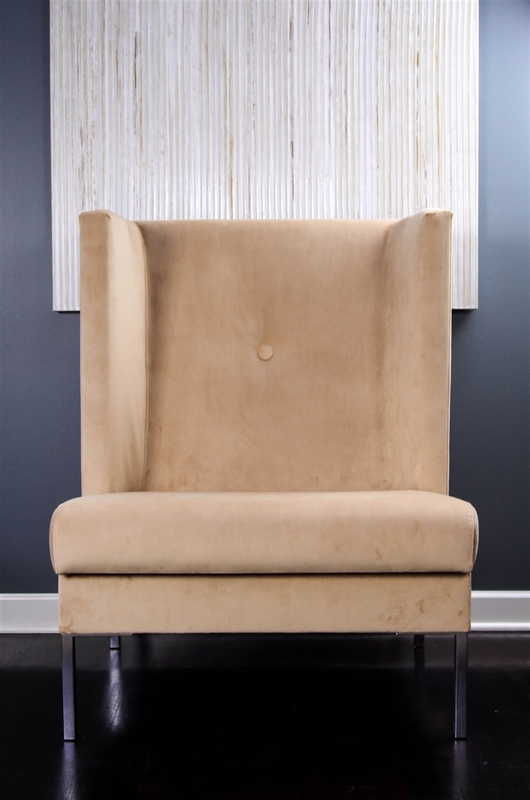 Comfort and sophistication collide in the meticulously tailored Stella chair. The striking profile of the wing back chair is enhanced by meticulously tailored details, such as our signature button back and piping. The subtle slope of the seat and back make Stella utterly relaxing. 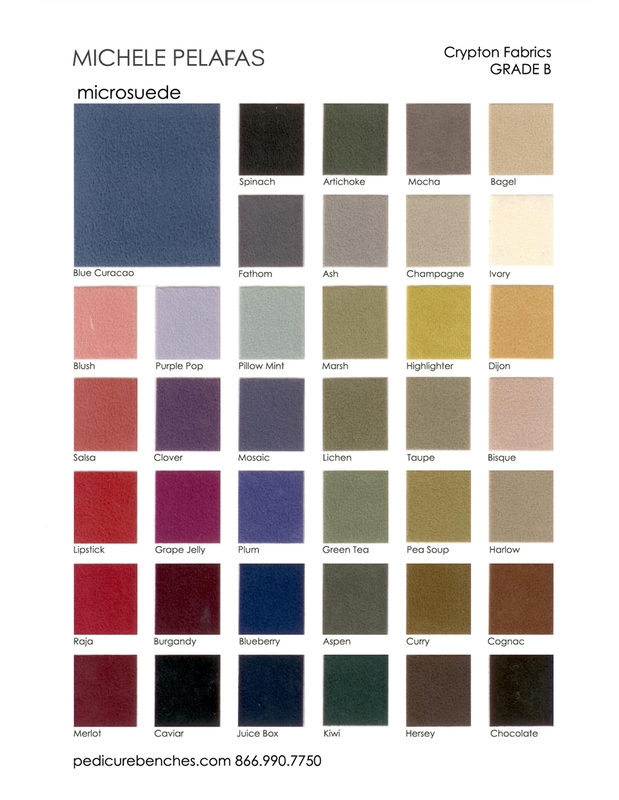 Available in all of our standard fabrics, Stella is customizable to any color scheme. 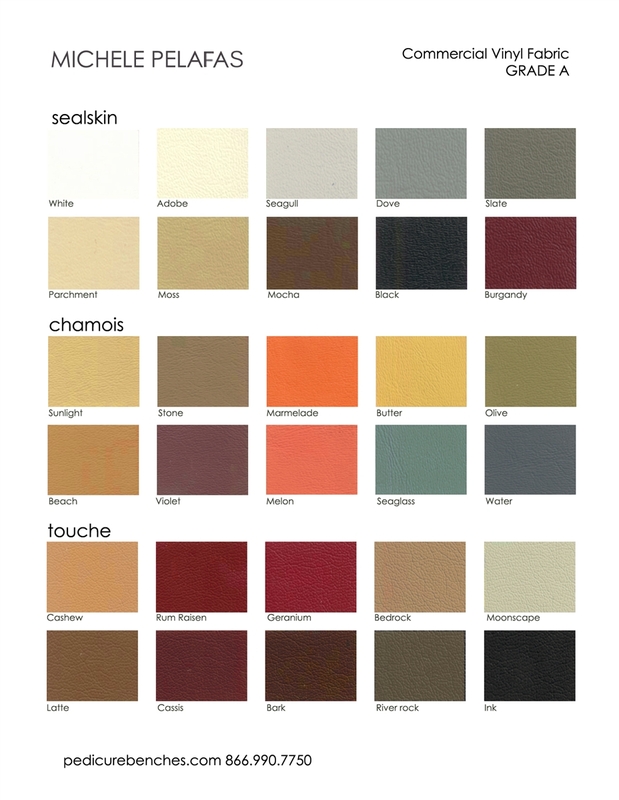 Please list your color selection in your order notes, and feel free to contact us for samples! 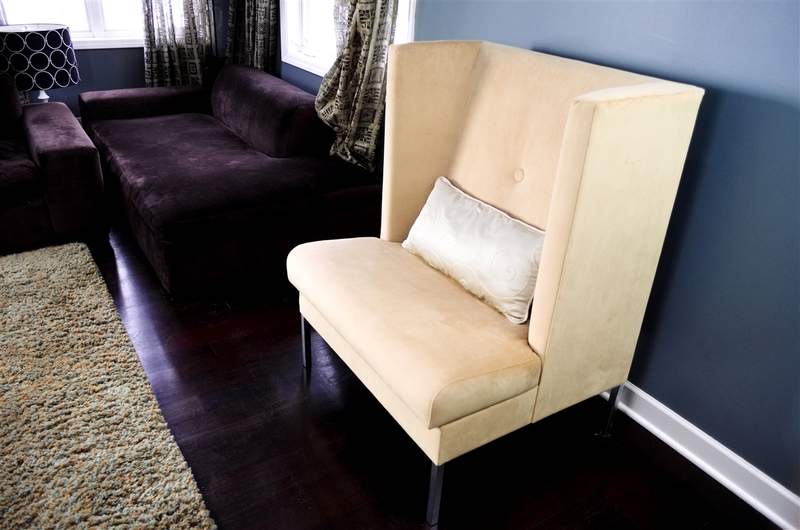 Dimensions: 34"W x 31"D x 45"H Seat Height: 18"
Custom made in the US.